Room to roam! 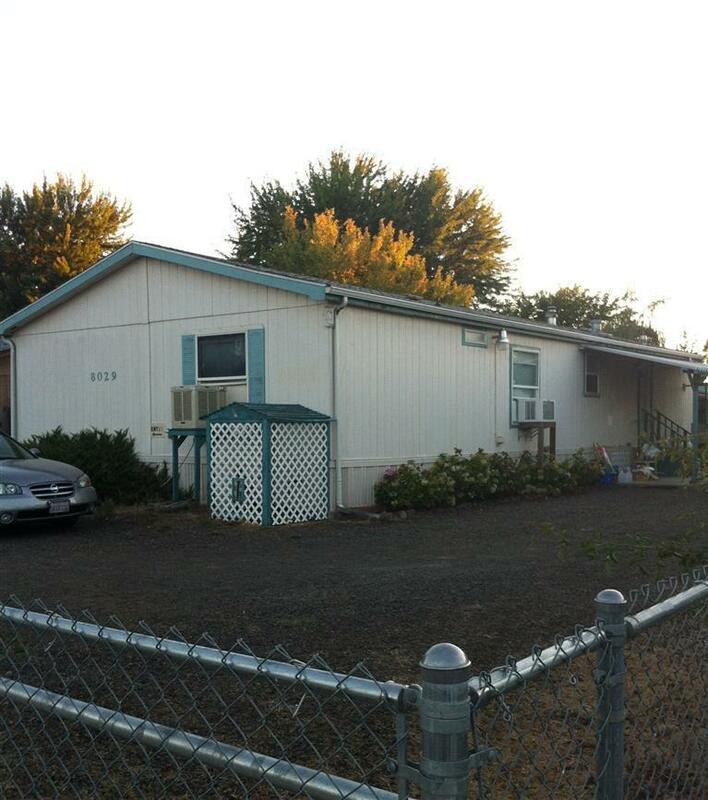 1997 manufactured home in nice condition has a wonderful floor plan, 1568 sq.ft. of living space. 3 large bedroom / 2 baths, split floor plan, all have walk-in closets, large kitchen, laundry room, vaulted ceilings, newer range/oven and fridge included. Indoor laundry, fenced front and back yard, .19 of an acre, plus 2 storage sheds with power.